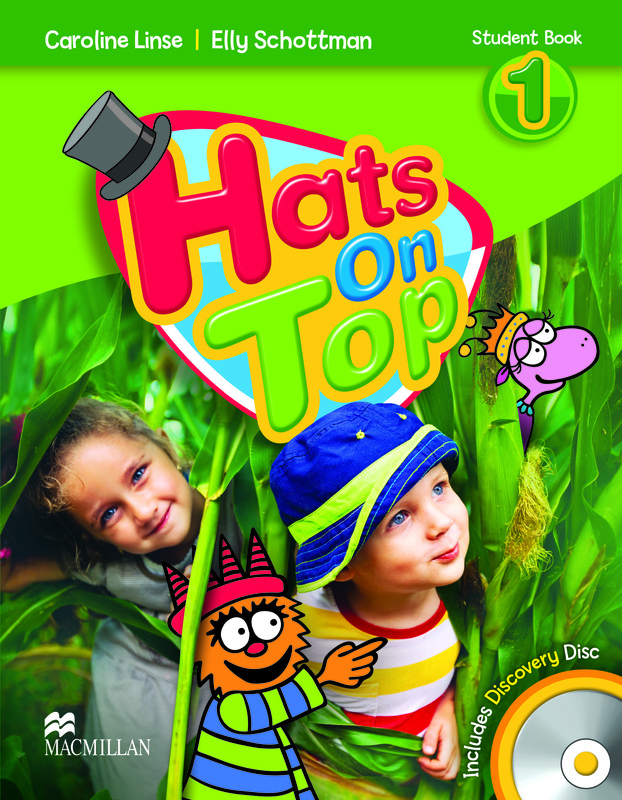 The Hats On Top 1 Student’s Book Pack contains nine thematic units, plus a final cumulative review unit focused around an end-of-level play. Each lesson of the first nine units integrates age-appropriate content learning with English language and literacy. The Discovery Disk CD-ROM contains interactive stories, animated songs and language games.